Good news! According to a post by Nellie Hutchinson on her Blog ‘Where In the World is Nellie,’ the Inn at Loreto Bay has re-opened. 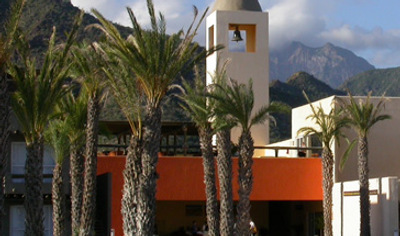 The Inn at Loreto Bay opened in Loreto, Nopolo, yesterday without much fanfare or fuss. I believe only the Snack Shack is open at this time and there will be 30 hotel rooms available in October. 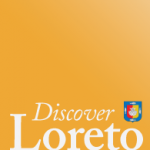 The pools are filled with water and the lounge chairs available for use of Loreto Bay homeowners and guests. 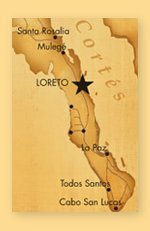 Read the entire post here: Good Signs for Loreto, Mexico … The INN is OPEN! !